Roxy Delgado was born in Caracas/Venezuela. Since an early age the music has been a fundamental aspect on her life. In her begginings she started as a lead singer in the band “Masiva” when she was 18 years old. This experience allowed her to her first experience with a live audience. At her teenage years she began to experiment with denser sounds and melodies that were more into dance music, she got a real interest on electro music after all this. On 2012 she ventures into the electro scene, where she was known as “Roxy Pink” with influences from musicians like Green Velvet, Gavin Lynch, Matador and Paco Osuna. Her passion about electronic music takes strength by becoming her first priority, because of this she decides to fully concentrate as a Dj and electronic musical producer in genres such as Deep House, Deep Techno, Tech House, Minimal and Techno. 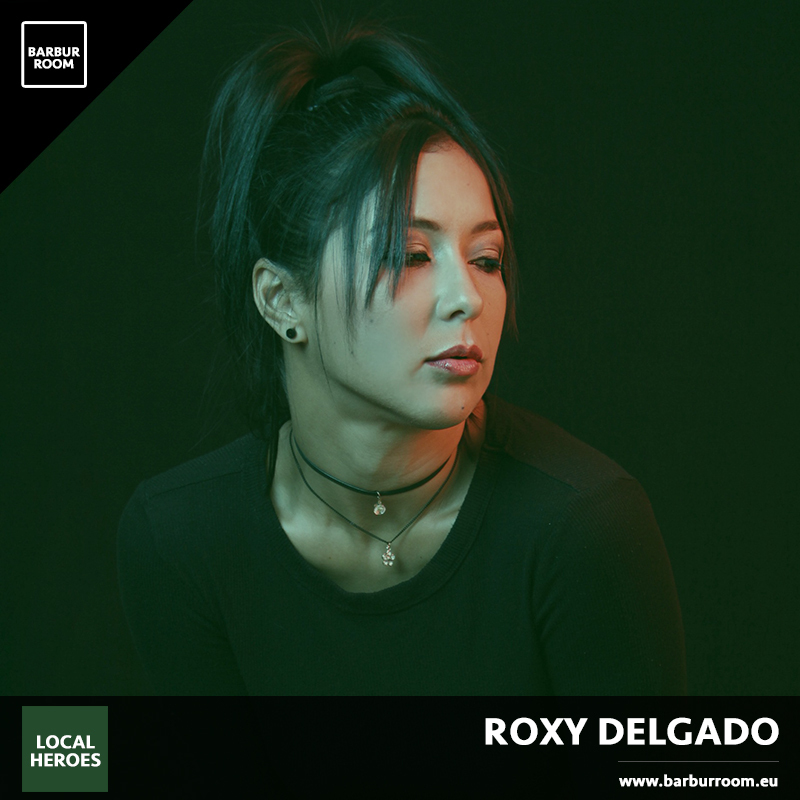 Roxy Delgado possess an especial sensibility towards music, it is clearly seen in her productions where she does not take a clear and defined musical guideline. 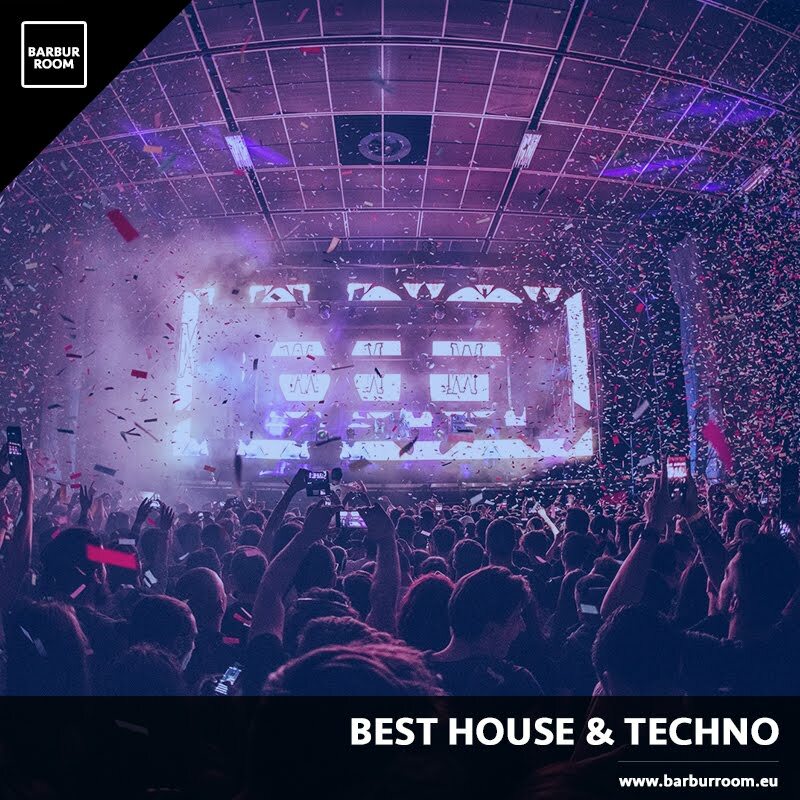 She is capable of creating from the most refined house music, loaded with contagious melodies and vocals, many of them interpreted by herself, and also the most serious techno with clear influences from Detroit. She is known for using improvisation and the inspiration of the moment when she is playing at a live show. When she is on stage she shows too much energy and confidence, with fresh style and a meticulous and perfect music selection loaded with melodies and strong basslines, doing sessions that are totally clean and dynamic on her DJ set, traveling from a classic house, a contagious Tech and even an overwhelming techno. 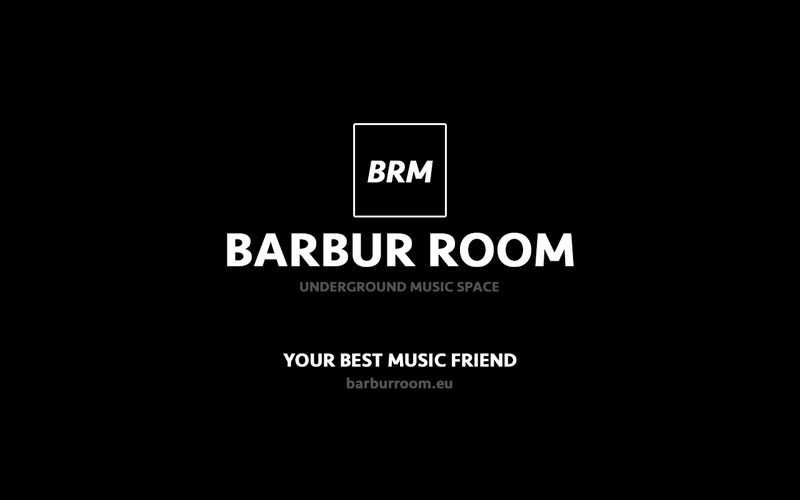 On 2015, under the A.K.A of “Roxy Pink” her first single went out with the name “So Funny (Original Mix)* under the Label Cirka with great producers like Denis Cruz and Level Groove in the quoted compiled by WMC Miami. She also has worked with Chris Santana from Spain/Moonshake, Piko Music from Italy, SL Records from Venezuela, Gianni Firmaio from Italy/Mushroom Smile, Munfell from USA/Catamount Records, Tulipa Recordings, White Music Records among others. She has had the opportunity to alternate on the controls with important artists like Carlo Lio , Gaiser, Tiefschwarz, Pleasurekraft, Mauro Picotto, Saeed Younan, Sergio Fernandez, Stefano Nofferini, The Cube Guys, Harry Romero, Joeski, Sydney Blu, Mendo, Fronter, Fernando Mesa, Adrian Hours, Sebastian Ledher, Wally Lopez, Wade, David Herrero, Miguel Bastidas, Moonkey Safary, Mario Ochoa y Technasia. In 2016, she moved temporarily to Miami and decided to form together with two colleagues, the production company “Gathering” at the legendary Club of South Beach “Do Not Sit”, being resident of their party cycle she manages to enter in the electronic scene quickly. 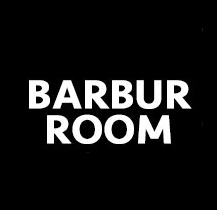 In one of her performances, at the iconic club “The Electric Pickle”, she meets Travis Rogers, known for being the old musical director of “Space” and the actual musical director of the number 1 local “Heart Night Club” by Mix Mag owner of one of the most important producers of the city “Humans Alike”. After her successful presentation she is invited to be part of the select group of residents of Humans Alike and Heart Night Club, becoming one of the most solid djs of the Miami scene. She has had the opportunity to take his music to Europe to countries like Madrid, Galicia and Barcelona. Her music has arrived to cities and places like New York, West Palm Beach even Caribbean Islands including Curacao and Aruba. She has played at Festi- vals of great trajectory such as I Love Aruba , and performed in countries like Panama, Colombia and all Venezuela.